HUNGRY FOR SUSHI or Japanese food? Looking for a Japanese restaurant in Newark, CA with delicious sushi and bento boxes that can actually fill you up? O' Sushi Newark has you covered. We love Japanese food as much as you do, so we don't skimp on the good stuff. 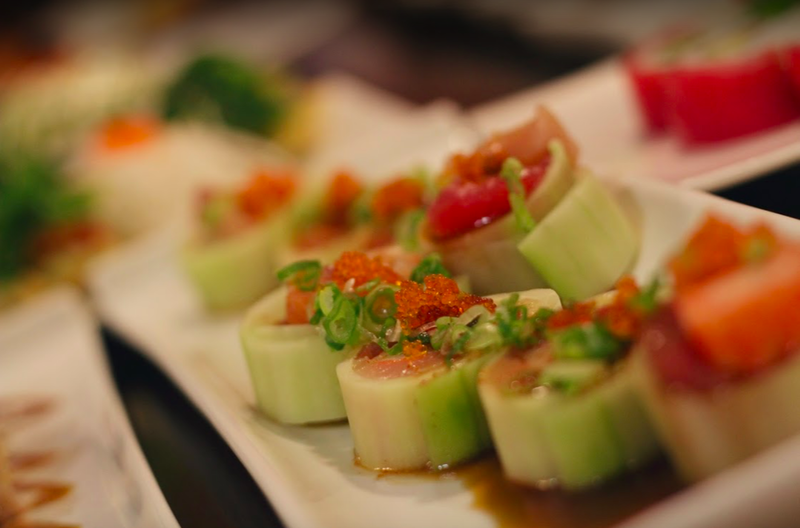 Owner and head chef, AJ Kim, opened O' Sushi in November 2014 to share his love for sushi with the community. He spent years learning his craft in Las Vegas, where he trained with top sushi chefs and worked in renowned kitchens. He has also helped other restaurants in California and Nevada streamline their operations and grow. To this day, he remains hands on at his own restaurant. He carefully chooses each ingredient daily to ensure the quality of our dishes. This is why we were voted Best Sushi and one of the Best Japanese Restaurants in Newark, CA in 2016, 2017, and 2018. 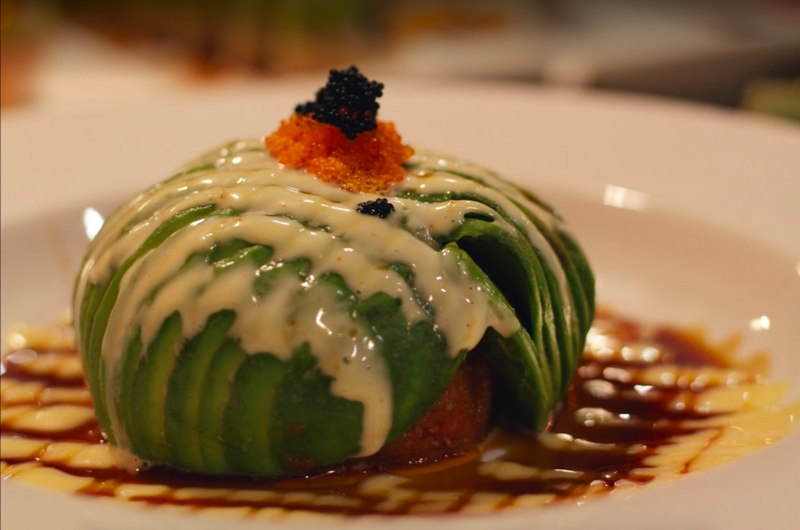 Having trouble finding O' Sushi in Newark, CA? We're conveniently located in the northern side of Newark Blvd., just east of the California State 84 freeway. You can find us in the Newark Marketplace Shopping Center, close to Baskin Robbins and QQ Cup.